Earlier this month we posted the ‘Kitchen herbs that heal‘ blog. 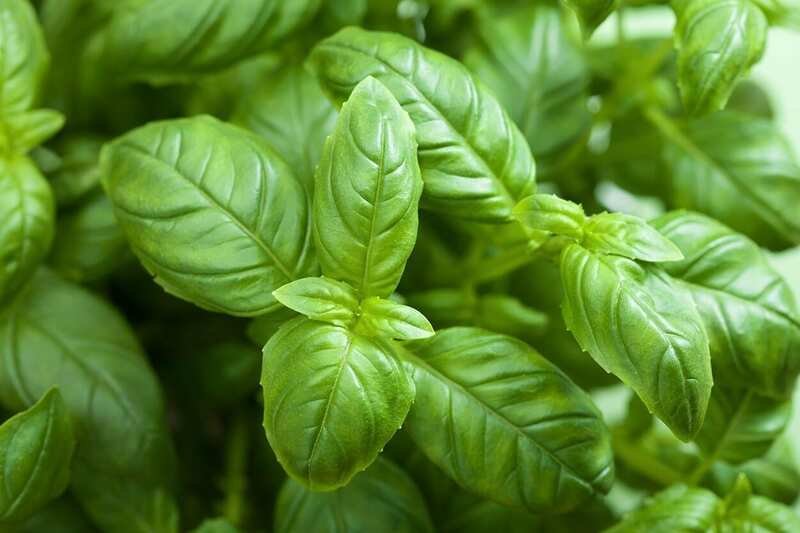 Since basil is the go-to herb this summer, as promised, we’ve compiled a mouth-watering list of herby recipes perfect for promoting good health. All of the following recipes are not only flavourful, but packed full of essential vitamins and minerals. We hope you can try some of them out, if not all, and thoroughly enjoy them as much as we have! One bright idea to use up as many herbs as possible, is by adding them to pretty much anything you can. i.e: salt. Preparation: Remove thick stems from dried herbs, then run a knife through sprigs to break up into smaller pieces. Place in a food processor and pulse until finely chopped. Add salt and pulse again to blend. Transfer to an airtight container (no need to sift) and cover. Do Ahead: Herb salt can be made 6 months ahead. Store at room temperature. Now that we’ve covered condiments, time for the main meal. Our first recipe, is a well chosen pasta sauce classic. It’s Jamie Oliver’s very own take on Pesto! Pound the garlic with a little pinch of salt and the basil leaves in a pestle and mortar (best option for a fresh taste), or pulse in a food processor. Add a bit more garlic if you like, but I usually stick to ½ a clove. Turn out into a bowl and add half the Parmesan. Stir gently and add olive oil – you need just enough to bind the sauce and get it to an oozy consistency. Season to taste, then add most of the remaining cheese. Pour in some more oil and taste again. Keep adding a bit more cheese or oil until you are happy with the taste and consistency. Notes: You may like to add a squeeze of lemon juice at the end to give it a little twang, but it’s not essential. Try it with and without and see which you prefer. Grate 1 tablespoon of peel (yellow part only) from about three lemons. Squeeze juice from enough lemons to make 3/4 cup. In an 8- or 9-inch square baking pan, mix peel, juice, and 1 1/2 cups water. 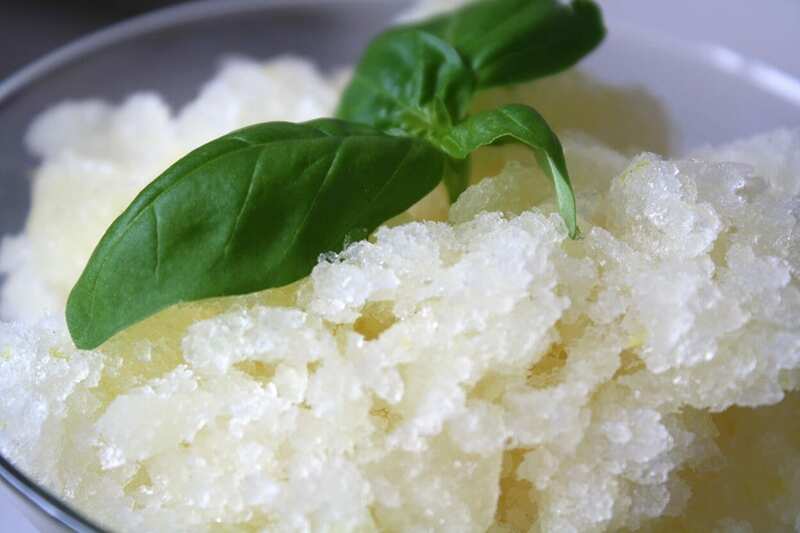 Notes: Lemon basil makes a nice alternative to regular basil in this granita. You can make the granita (through to step 3) up to 1 week ahead; freeze airtight. Preheat the oven to 200 C. Place the pumpkin in a roasting dish, drizzle with the oil and sprinkle with cumin, salt and pepper. Roast for 15-20 minutes until just tender, add the pumpkins seeds and garlic to the pan half way through cooking. 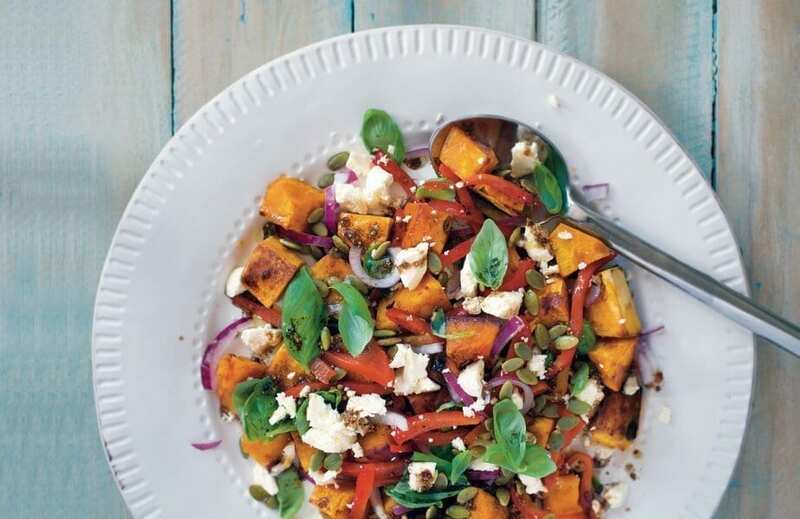 Allow the pumpkin to cool slightly before arranging on a platter with remaining ingredients. Drizzle with the dressing and serve alongside meat such as roasted lamb or as a salad meal. Notes: To make the dressing mix all ingredients in a screw top jar and shake to combine. Preheat oven to 400°. Whisk sugar, baking powder, salt, and 2 cups flour in a large bowl. Using your fingers or a pastry cutter, work in butter until the texture of coarse meal with a few pea-size pieces of butter remaining. Add cream and mix until dough just comes together (it will be sticky). Turn out dough onto a lightly floured surface and pat into a 12×4” rectangle about ¾” thick. Cut out rounds with a 2½” biscuit cutter, re-rolling scraps as needed to make 8 rounds. Whisk egg with 1 Tbsp. water in a small bowl. Transfer rounds to a parchment-lined baking sheet and brush tops with egg wash.
Bake until tops are golden brown and shortcakes are cooked through, 15–20 minutes. 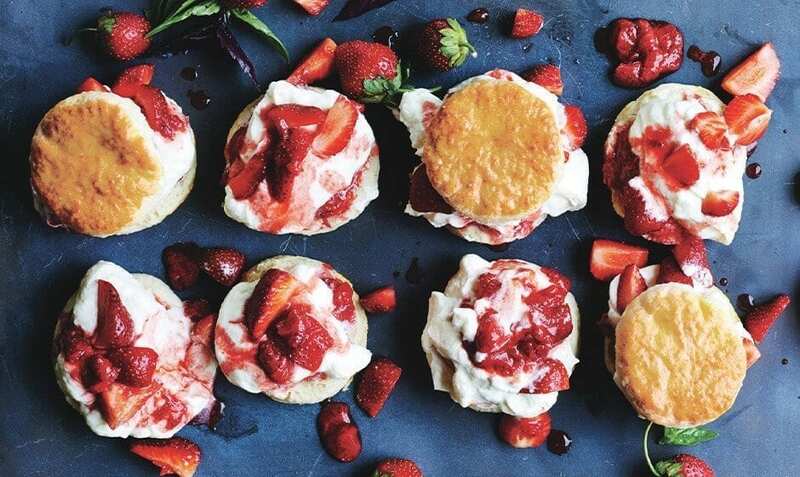 Notes: Shortcakes can be made 2 days ahead. Store tightly wrapped at room temperature. The School of Natural Health Sciences offers diploma-correspondent courses in over 57 different holistic subjects. 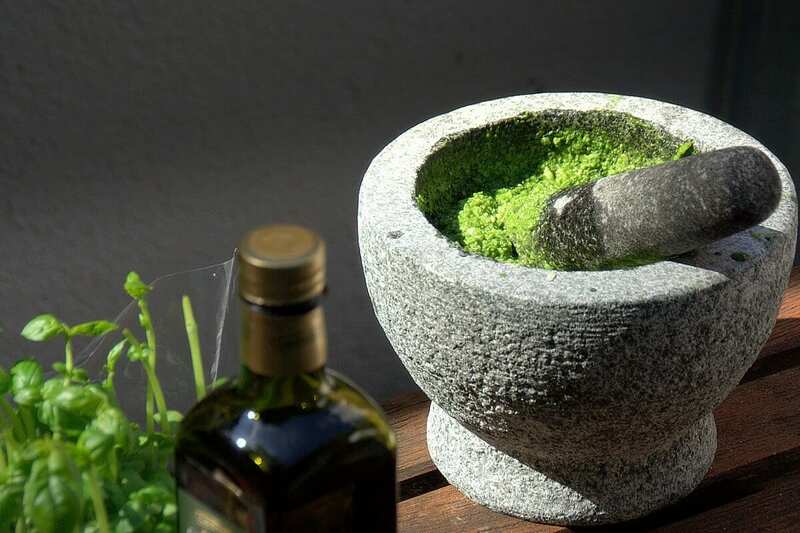 Our Herbalism course is the perfect qualification for any food-lover, nutrition nut, cook-aholic, health honcho, or any practicing or aspiring therapist looking to increase their knowledge and career opportunities. This 10-lesson journey will take you through the world of herbs, the history of herbal medicine, natural cosmetics, herb salts, skin care and more!